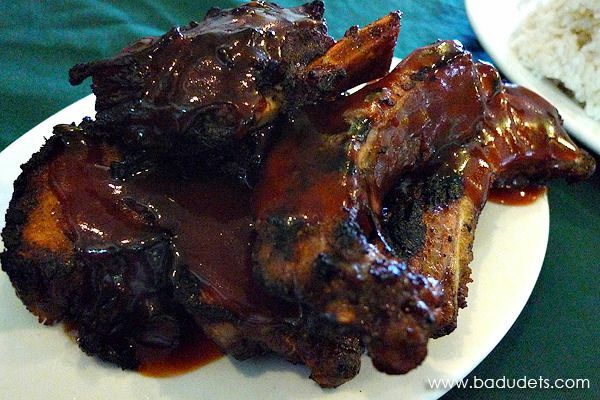 Gasthof, Home of Boracay's Famous Baby Back Ribs | Badudets Everything Nice! 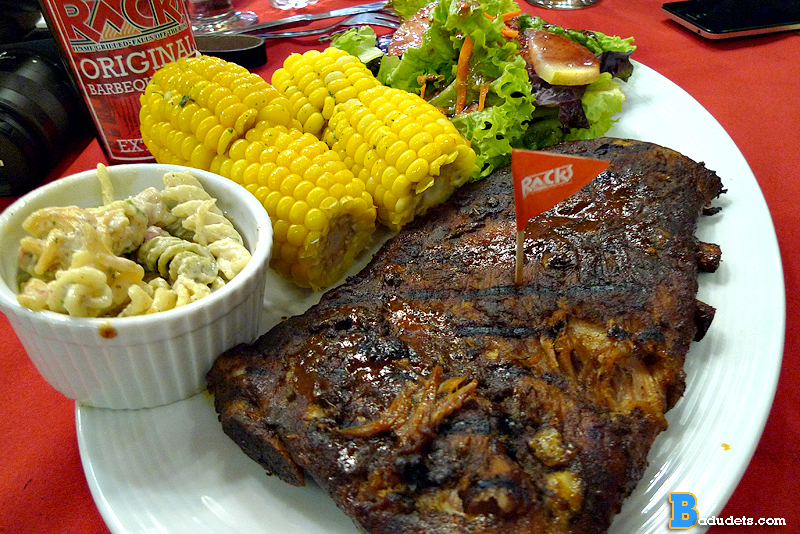 When in Boracay, do not miss eating at Gasthof for their baby back ribs! 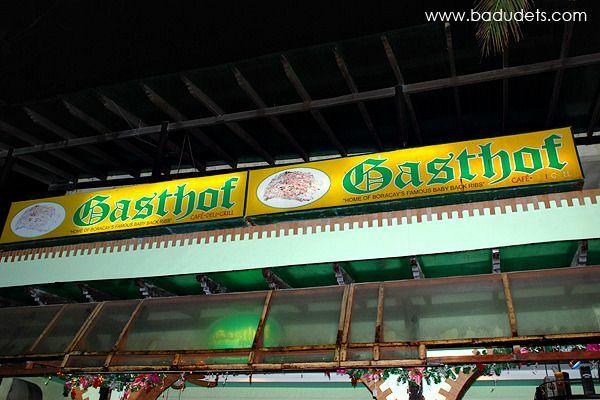 You won’t miss Gasthof because it’s a beachfront restaurant, and is located just at the entrance of D’Mall. 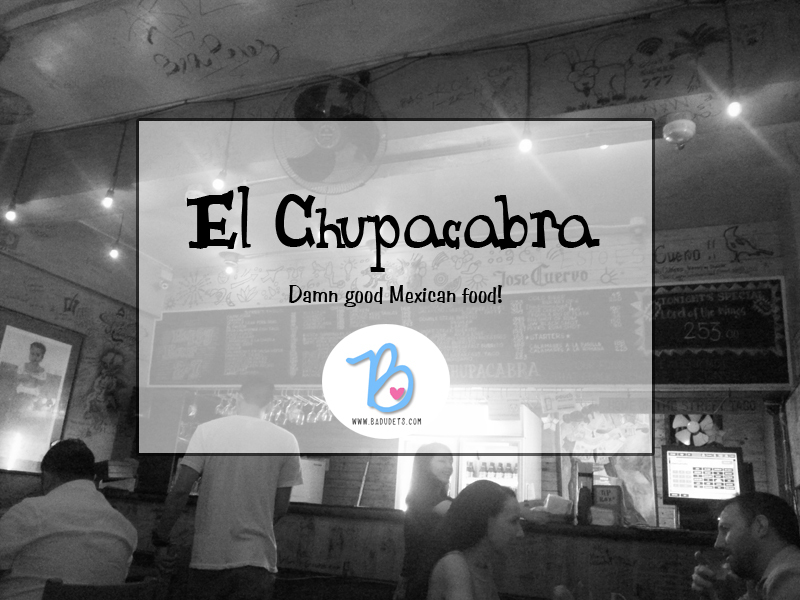 We already knew that the ribs are a must-try so we ordered it the moment we sat down. 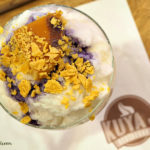 Indeed, they have the right to be famous because of their lip-smacking ribs. 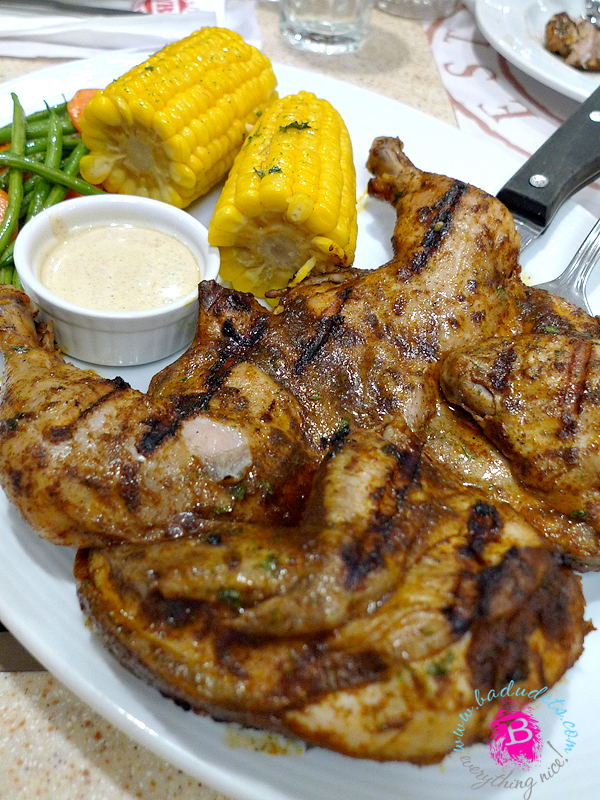 Just the right tenderness and grilled just to have a smoky flavor. 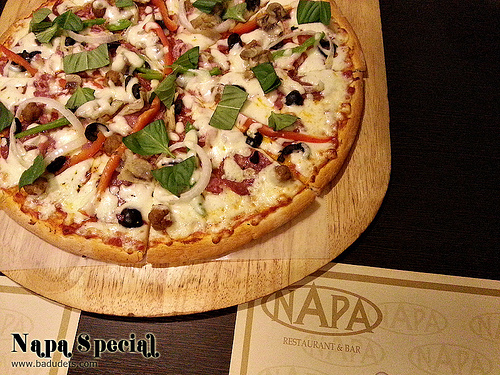 I like it because the servings are just right for 3-4 persons. You can also ask for extra barbecue sauce without charge. We also had grilled eggplant with bagoong as a side dish for Php 80. The bagoong is so addicting because it has the right combination of sweet and salty. 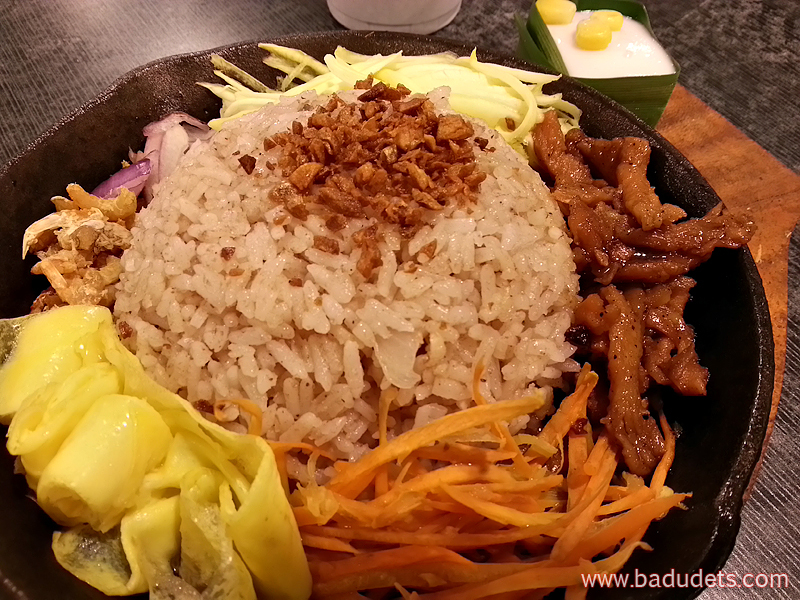 Next time, we’ll try their other grilled offerings like the Korean liempo.